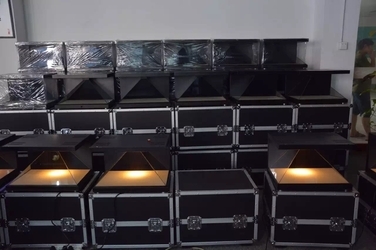 We mainly produce 3D Holographic Display, Pyramid Hologram Box,Holographic Projection System, Large Size Hologram, 3D Mesh Screen, Front/Rear Projection Film and Projection Screens in China more than 10 years. Our products include: 180°/270°/360° Pyramid Hologram Displays, Large Pyramid Holographic Displays,Rear Projection Film, Holographic Projection System, Stage Holographic, Rear Projection Screen Films, Holographic Screen, UHD Cinema Projection Screens, Customized Large Event Screens, IR Multi-Touch Frame, Interactive Touch Foil,Multimedia LCD Display All In One PC, AD LCD Player and related items. We handle metal processing, spray painting and assembly at our factory. 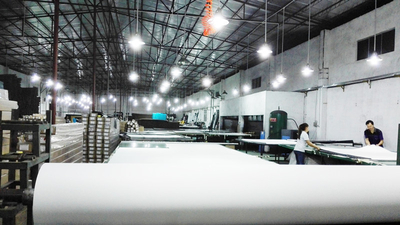 This allows us to carefully control quality and ensure timely delivery. 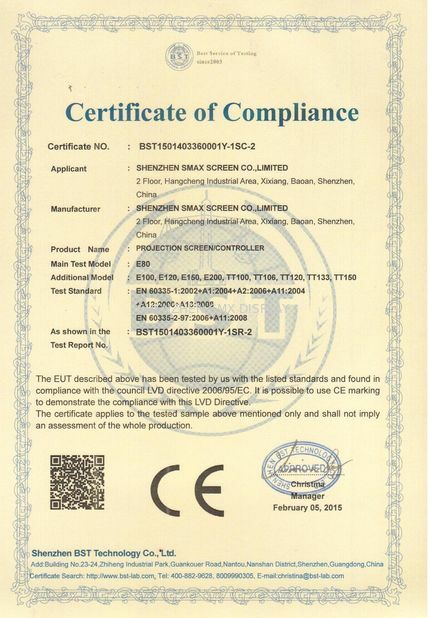 We ensure 100% QC inspections are conducted before delivering the goods. 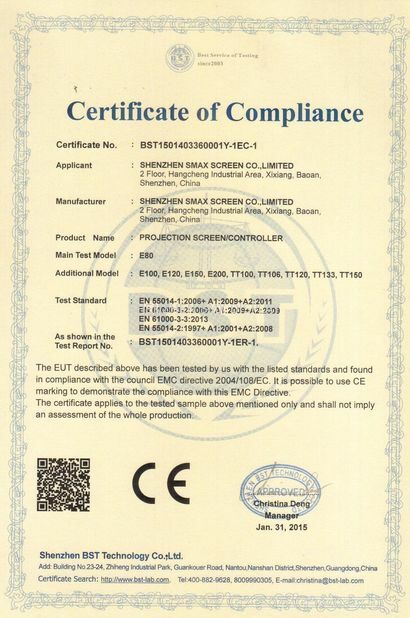 And we welcome customized and OEM/ODM orders. 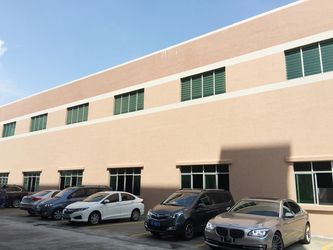 Located in Shenzhen, Guangdong, we are near Hong Kong. 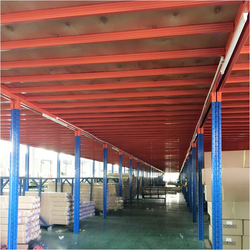 Thus, it is very convenient for you to visit us and it easy to ship out the goods in time with lower shipping cost. 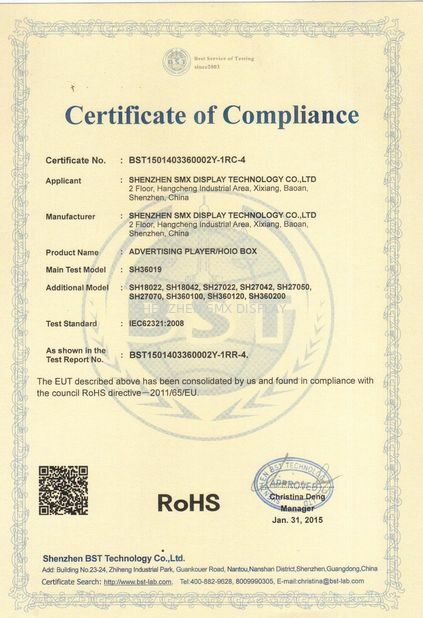 You are very important to us and our aim is to make you not only one of our customers, but one of our partners. Part of our excellent customer service is to offer discounts on multiple purchases. We offer 24/7 service. Inquire now. 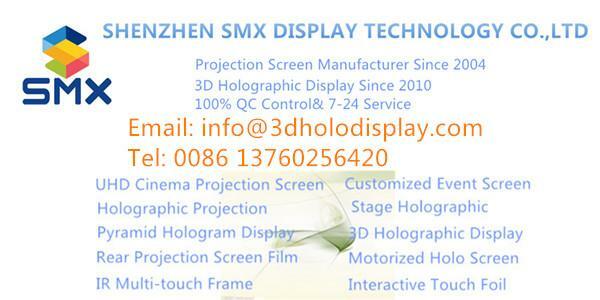 We Produce Projection Screens since the year of 2004 and 3D Holographic Display System since the year of 2010! We provide effective services for our customers! We believe that only we do our best to provide creditable service can win customers! Only by creating the perfection, to build brand! Racking our brains to provide customers with personalized service! To help customers achieve their goals and win their respect and confidence! 1. 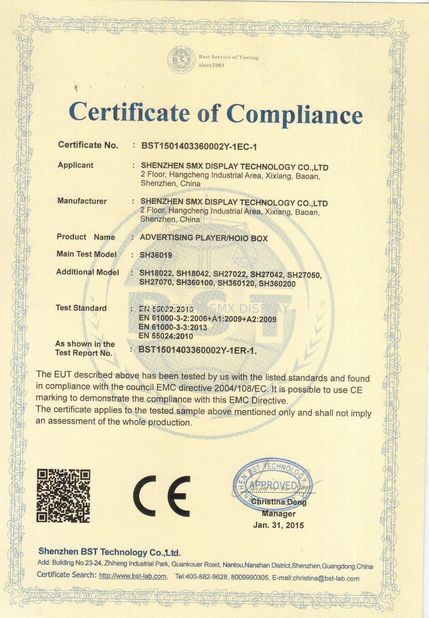 We are focusing on Projection Display Industry more than 10 years and 3D Holographic system more than 6 years, we are real professional manufacturer. We have very professional sales team to supply the best service for you! And we have very professonal engineer team to supply the best technology for you!